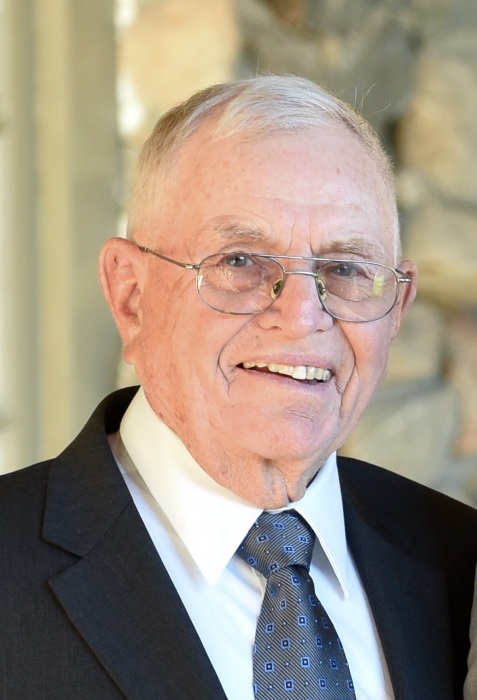 Troy-Raymond J. Lyons, 88, passed away on Thursday, November 8, 2018 at his home surrounded by his loving family. Born in Albany, he was the son of Michael J. Lyons and Theresa Mitchell Lyons and loving husband of 61 years to Patricia McCrea Lyons. Ray graduated from Christian Brothers Academy, class of 1949, and proudly served in the U.S. Air Force during the Korean War from 1950 to 1954. After his service to our country, he studied Electrical Technology at Hudson Valley Community College and graduated in 1956. After a 33-year career, Ray retired as an engineer from NYNEX (Verizon) in 1989. In addition to his wife Patricia, Ray (aka, “Pop”) is survived by his children, Kevin (Mary Lisa) of Wynantskill, Colleen O’Byrne (Tim) of Averill Park and Maureen (Greg Wagner) of Allison Park, PA. Pop was a proud grandfather to Brenden (Kelsey), Ethan (Addyson Hawkins), Patrick (Liz Capogna), Kevin, Ben, Zach, Addie, and Benji, and great grandfather to Cole Joseph Lyons. Ray is survived by his siblings, Edward (Kathie) and Theresa Herrick (Jack), sisters-in-law, Ruth Lyons, Arlene Lyons and Joan Cocca, and many nieces and nephews. Raymond was predeceased by his siblings Robert, Helen Noonan and Michael, and brothers-in-law, James Noonan and Ubert Cocca. 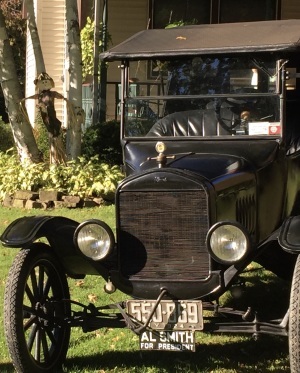 Ray was active throughout his life and will be remembered by his many friends from various car clubs, golf leagues, darts, Grumps and CBA lunches. Family and friends are invited and may call from 10:00am to 2:00pm on Saturday, November 17, 2018 at the Wynantskill Funeral Home, 294 Whiteview Road, Wynantskill, NY 12198. A service will follow at the funeral home at 2:00pm, officiated by CBA classmate, Father Peter Young. In lieu of flowers, memorial donations may be made to The Community Hospice-Rensselaer County, 295 Valley View Blvd., Rensselaer, NY 12144.